Create Home DVD movies from all kinds of videos formats. Burn HD videos like H.264/MPEG-4 HD video to DVD. Create Home DVD from videos taken by smart phone, DV, etc. Burn to any Blank recordable and Rewritable DVDs. Abundant DVD-menu templates are provided. Preserve precious videos by burning them into DVD with personalized effects and share these priceless moments with friends and family. 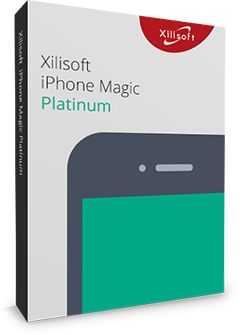 Convert and burn all popular video formats, HD videos and camcorder videos taken by iPhone, other smart phone and DV to DVD. Clip the segments you want and merge them together. Crop video frame size. Adjust video image effect. Add subtitles, watermark and audio tracks. It offers templates to create stylish menus and you can inserts background picture & music. You can also set chapters to arrange the files on DVD. Besides burning DVD-format discs, the DVD movie creator also allows you to burn videos to DVD folders and ISO files. Easy way to burn all popular videos and HD videos to Home DVD with customized settings. Create special Home DVD to preserve important memories. 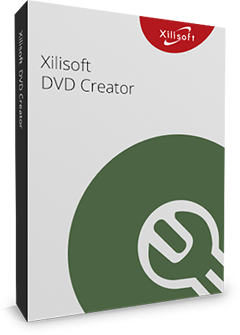 Convert and burn HD videos such as MKV, TS, MOV, MTS, and M2TS to Home DVD on Mac & PC by Xilisoft DVD Creator. Use this useful Home DVD Creator to create Home DVD movies from videos taken by iPhone, other smartphones as well as DVs. Supports popular Home DVD disc formats (DVD-R, DVD+R, DVD-RW, DVD+RW, DVD+R DL, DVD-R DL, DVD-5 and DVD-9). 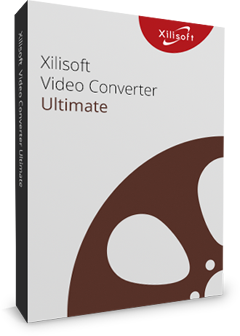 Easily and fast convert popular video formats like H.264, AVI, MPEG, WMV, DivX, MP4, DV, VOB, iPhone videos (MOV) and burn to DVD. Attach background music or picture, menu title or opening film clip to menu; Set a clip from the video and attach it as video thumbnail in Home DVD menu; Customize chapter to personalize Home DVD movie. Clip your favorite sections of a video or merge several video collections to create Home DVD movie as you want. Create Home DVD movie with multiple audio tracks and subtitles. Supported all audio formats and up to 32 subtitle files (.srt). Adjust the volume, audio delay and loop options, set subtitle language, font. Set TV Standard between NTSC and PAL, choose aspect ratio between 16:9 and 4:3, and set video quality to highest.